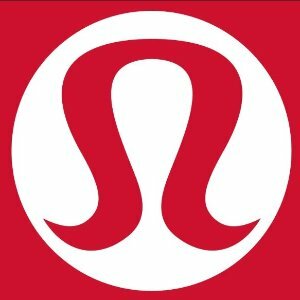 Lululemon offers up to 60% off on Sale Items. 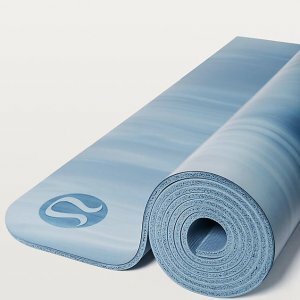 Lululemon offers Yoga Apparels and Mats. 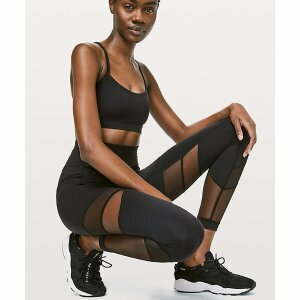 Lululemon offers up to 55% off + free shiping Girls Sports Bra, Leggings, Pants, Jackets and More. 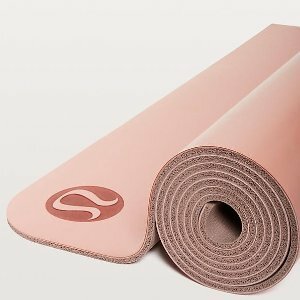 Lululemon offers new arrival Yoga Apparels and Mats. 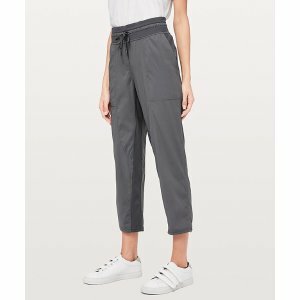 Lululemon offers Align, In Movement & more women's bottoms. Lululemon offers New Arrival Girls Bras, Pants, Tanks and More. 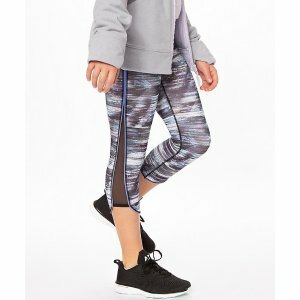 Lululemon offers new arrival Sale Items. Lululemon offers New Markdown On Sale, up to 50% off. 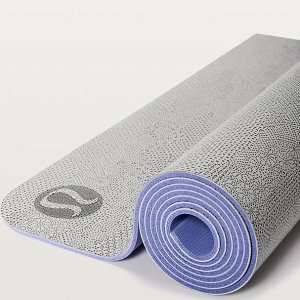 Lululemon offers new arrival Yoga Sports Wears and Shoes. 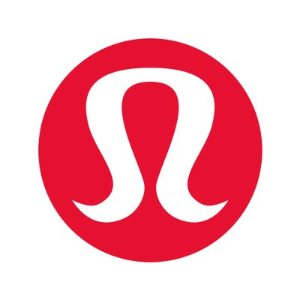 Lululemon offers free shipping New Arrival Apparels, Backpacks. 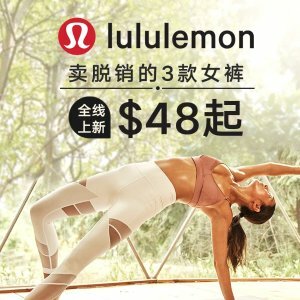 Lululemon offers as low as $8 Girls Clothing Sale. Lululemon offers up to 50% off New Markdown On Sale. 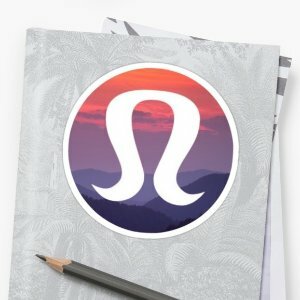 Lululemon offers from $14 New Arrival Apparels, Backpacks. 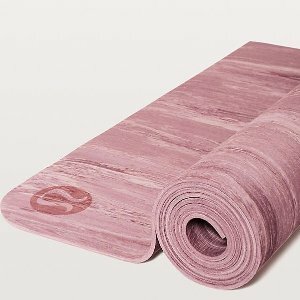 Lululemon offers from $9 New Markdown On Sale. 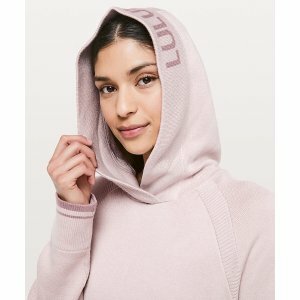 Lululemon offers from $7 New Markdown On Sale. 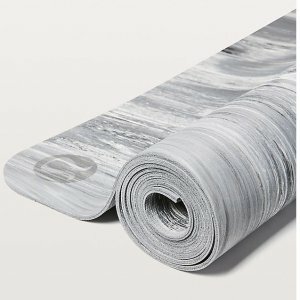 Lululemon offers from $29 New Markdown On Sale. 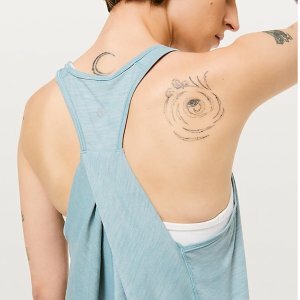 Lululemon offers from $12 New Arrival Apparels, Backpacks. 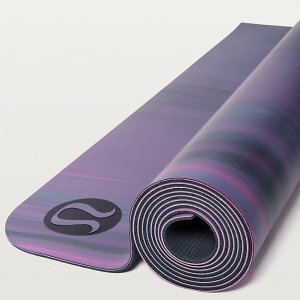 Lululemon offers up to 50% off Sale.